1st Friday Social - ? First Friday Social - ? 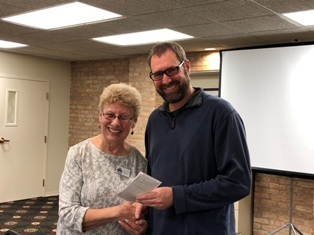 Polio Plus - "Final Inch"
Welcome to the Rotary Club of Woodstock! 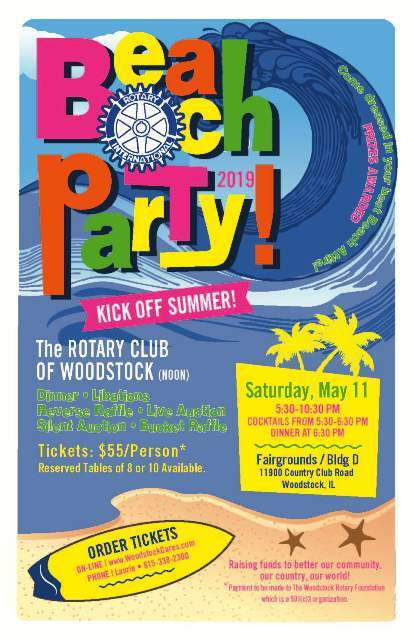 The Rotary Club of Woodstock Welcomes You! If you are interested in becoming a member of the Rotary Club of Woodstock, feel free to contact any of the current Rotary Club of Woodstock Officers listed to the right. 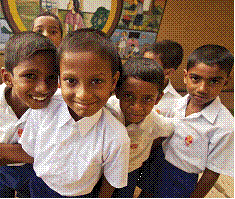 Why not help make your community and the world a better place through Rotary?